The Be Quick is all you need to take care of your baby while running errands around town. Stash diapers and wipes in this convenient carrying case, and hang it from your stroller or wrist. For longer outings, use the Be Quick to keep your larger diaper bag neat and organised. 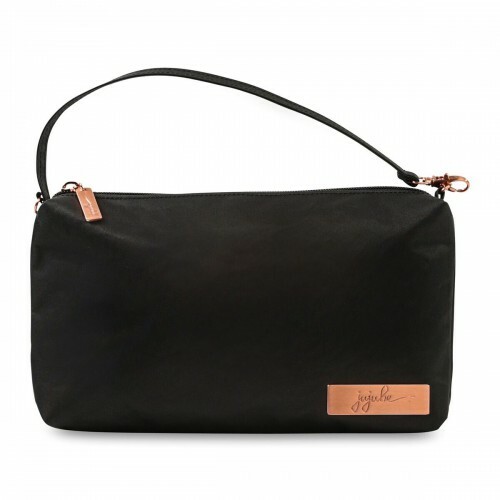 After your baby has moved on from diapers, this sleek bag doubles as a wristlet or clutch purse, perfect for casual occasions with your friends.